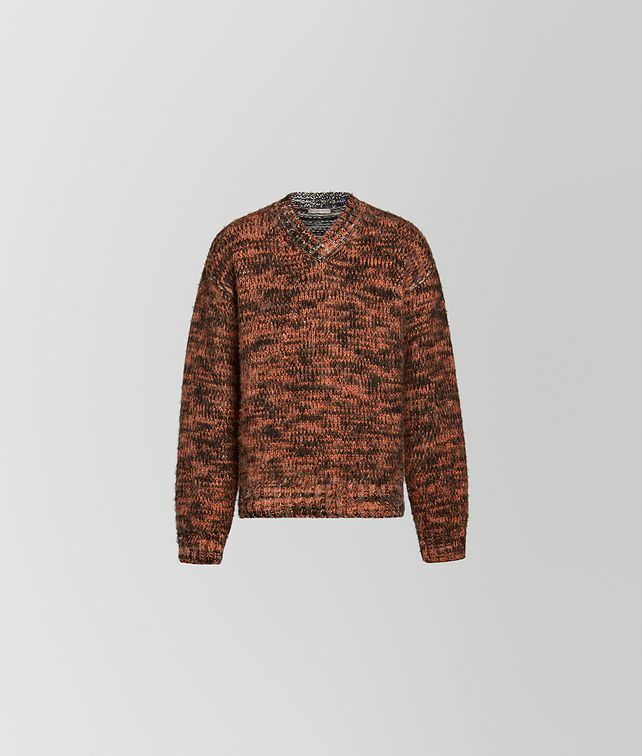 This V-neck sweater, featured in our Cruise 2019 presentation, is finely crafted from wool that is overprinted to create varied hues and then brushed for a textured look. A unique take on a cold-weather essential, it is designed to be worn with the collection’s rich hues and eclectic prints. Finished with ribbed trim.